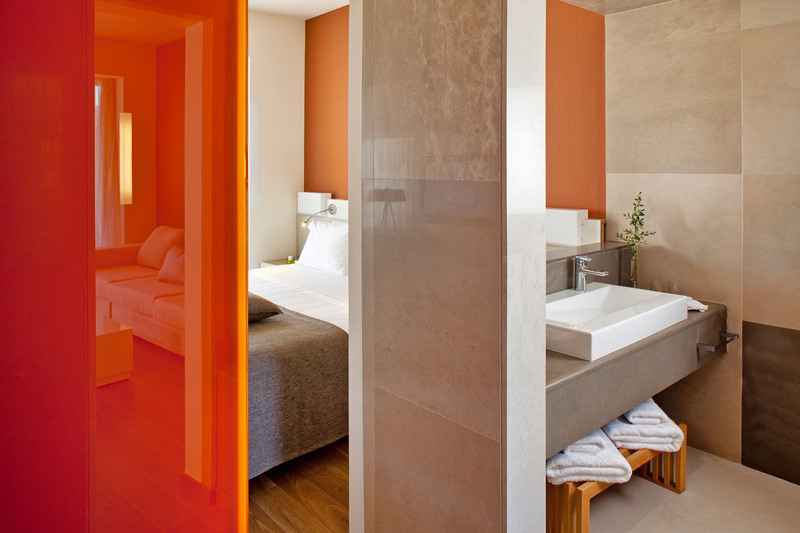 The Deluxe Suite with Private Pool offers accommodation for both your body and your mind. 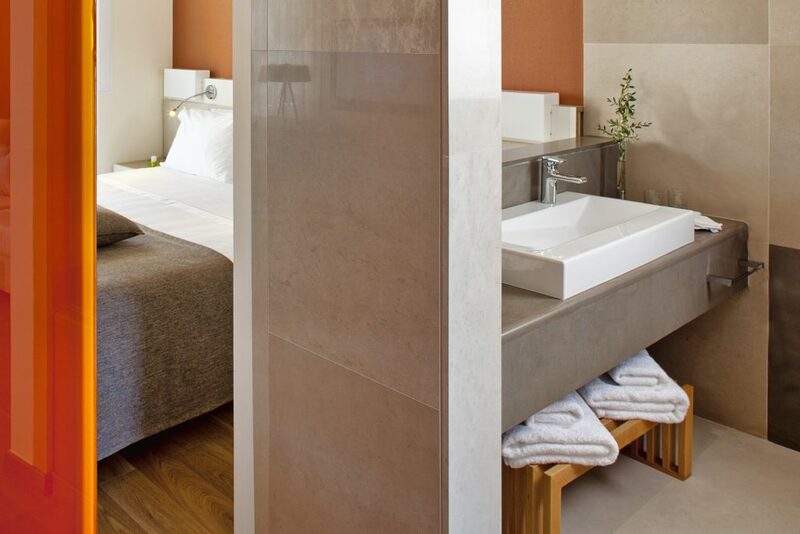 The separate bedroom, the comfortable living room and the two marble bathrooms create a living space that will be your distinctive refuge after a long day of experiences on the island. 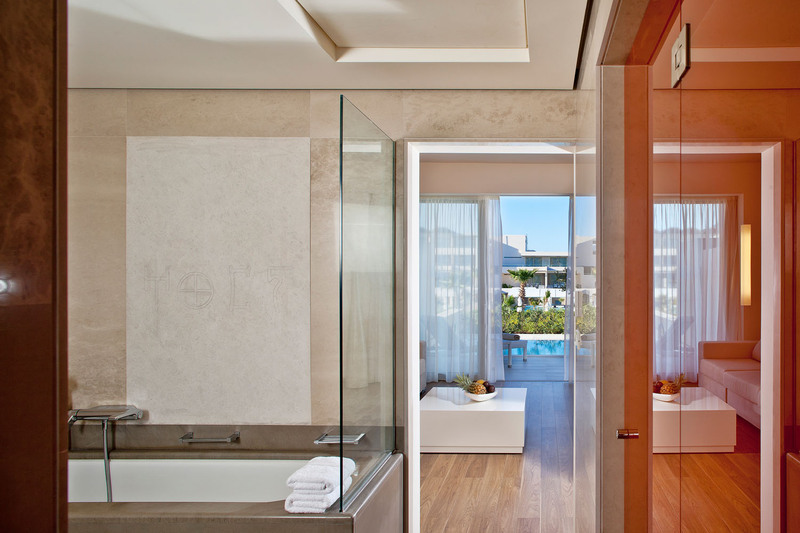 The enchanting private pool is the perfect place to calmly let yourself relax. 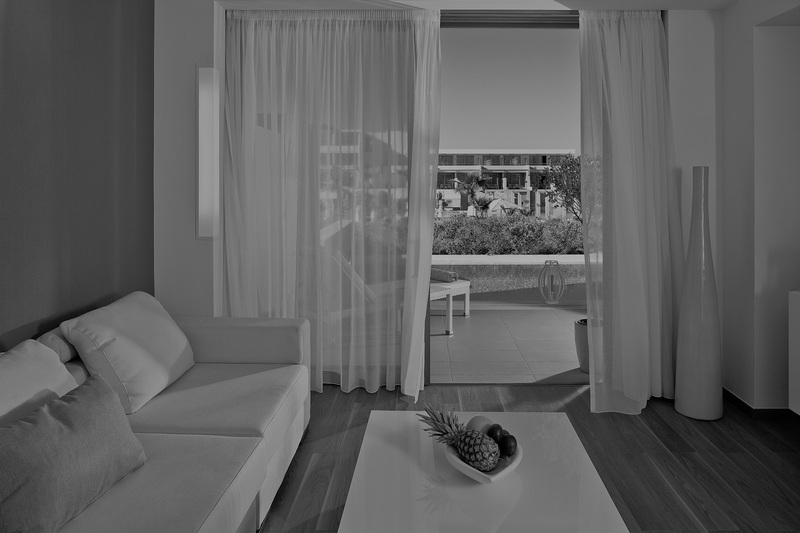 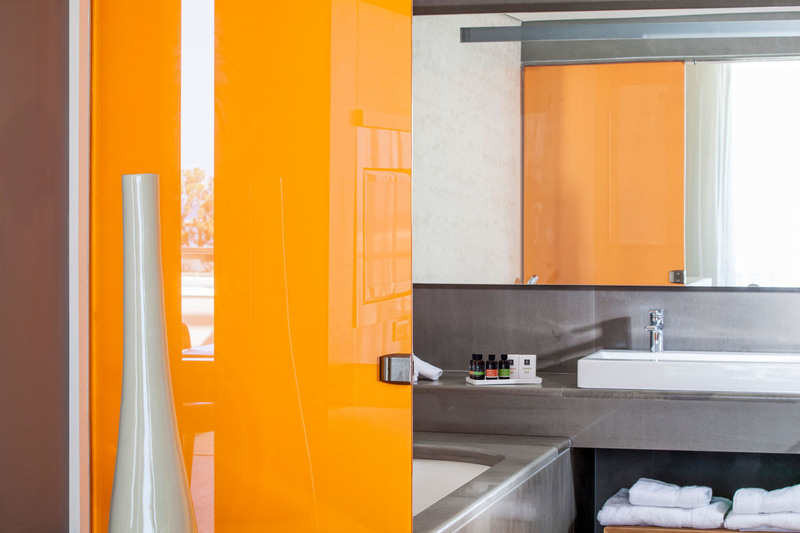 Turn your stay in Crete into a journey into style by staying in the outstanding Executive Suite.